All homes currently listed for sale in the zip code 90022 as of 04/18/2019 are shown below. You can change the search criteria at any time by pressing the 'Change Search' button below. "REDEVELOPMENT OPPORTUNITY! LOCATION! 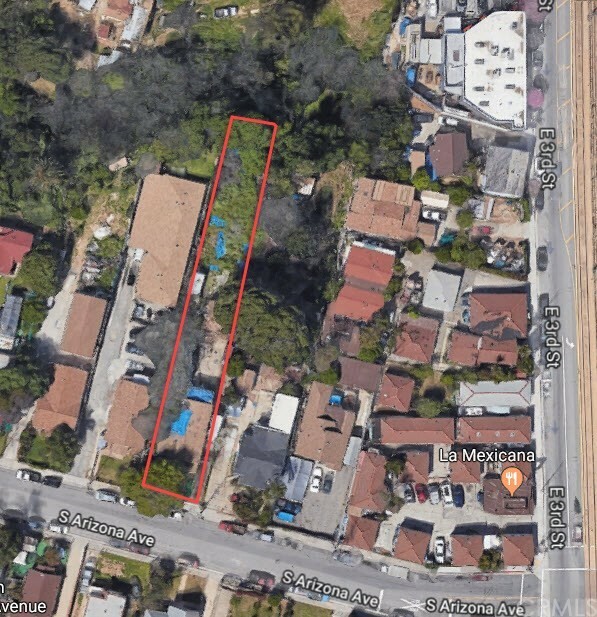 This property offers 17,118 SF of land that can be developed into 2x 3-unit buildings (triplex) or 6-units of apartments(check with the Country yourself). 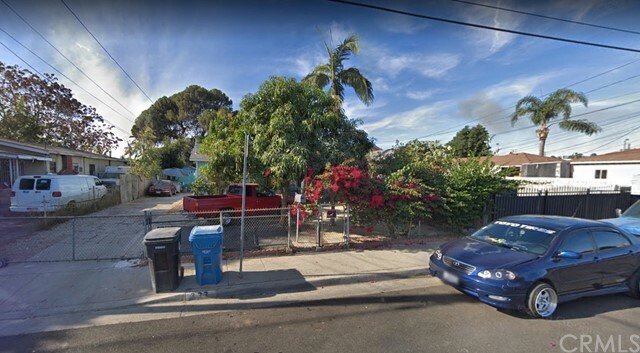 Because the property is so close to the Metro Gold Line station, maybe there is a chance to build additional units for low income families. The property is also near the City Hall, the Belvedere Park Lake and freeway 710 and 60. A single-family house that is tenant occupied exists on property now, please do not disturb the tenant. You can collect rental income while you complete the design and obtain the permit, this is a money-making opportunity for any developer that will not last long. 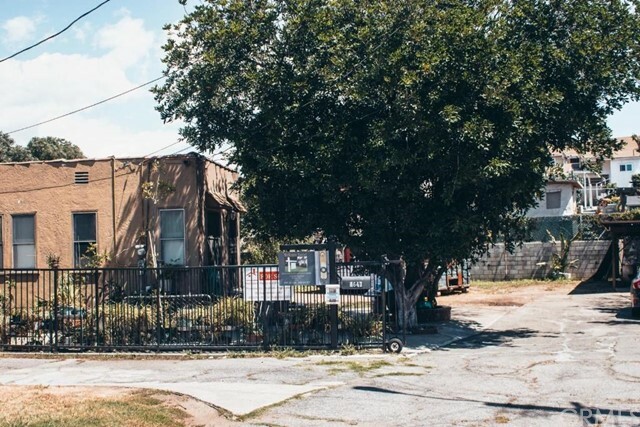 If you can combine this lot with the neighbor's lot you can build even more units." "Quaint single-story home located on large lot at end of cul-de-sac in family-orientated neighborhood close to schools. 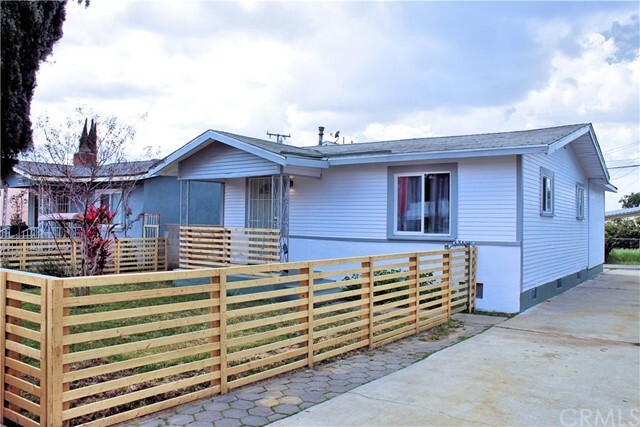 Home features 2 bedrooms, 1 bathroom, 737 sq ft, and large 13,226 sq ft lot." "A rare gem in the rough is what you will find in this property! 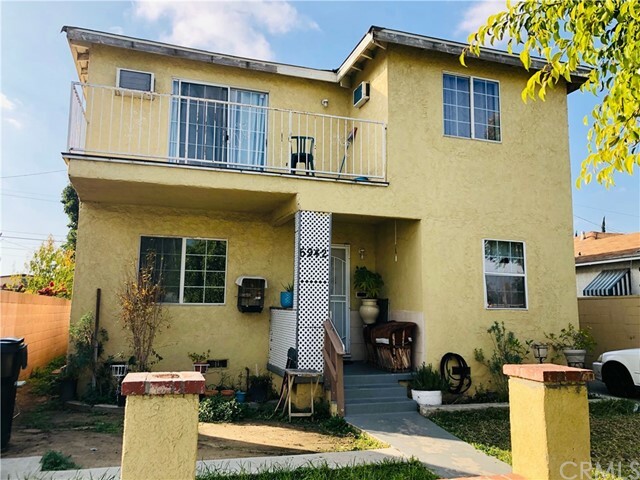 Location is unbeatable, close to major freeways (710, 60, 10, Eastern, East Cesar Chavez), public transportation, easy drive to Downtown LA, Cal State LA, LA USC Medical center, USC Health Sciences Campus, Citadel Shopping Mall Plaza. 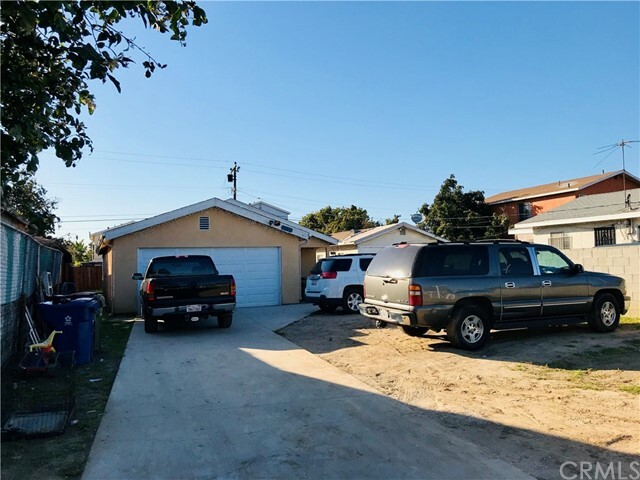 The Possibilities are endless, this home has 5 bedrooms, 2 1/2 bathrooms, two levels, with 2 of the bedrooms 1 1/2 bathrooms on the first level and the other 3 bedrooms and a bathroom on the second level. The second level has a wonderful balcony for beautiful view of the city lights. The front porch offers sufficient room for some rocking chairs or swing porch, to enjoy the nice front yard with kids or pets. The front yard is fenced in with ironwork and block wall. With a long driveway and a detached garage parking will never be a problem. The back yard has a low maintenance court yard perfect for entertaining. 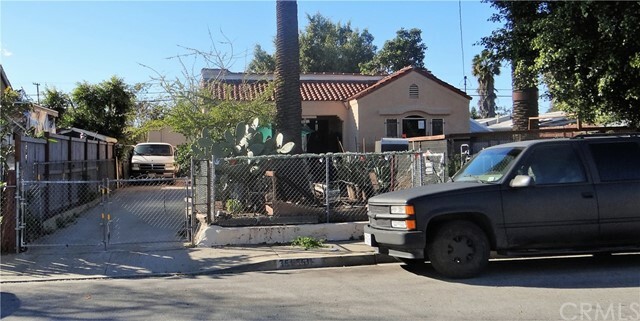 This home may be converted into two homes with the closing off of a door, converting it to a 3 bedroom 1 1/2 bath house, and 2 bedroom, one bathroom house, great for multi-generation families or an investor looking for a great return on investment. The house is over 1900 sqft! Garage may possibly be converted into an accessory dueling unit (ADU, Casita, granny flat, back house), making this a great buy! Don't miss out on this great opportunity." 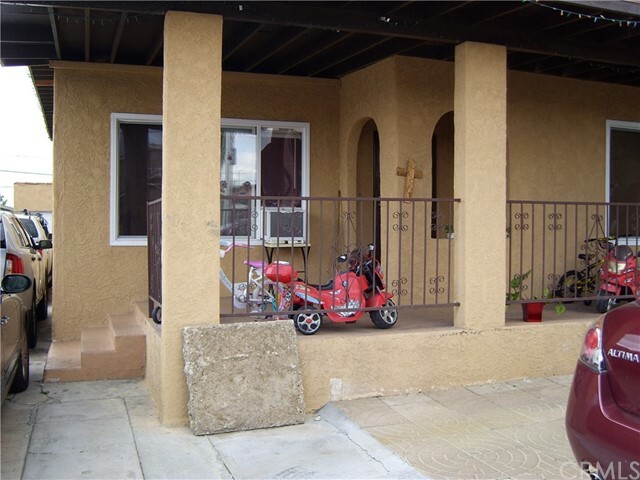 "Investment Opportunity, seller motivated to negotiate - Duplex , 2bed, 1bath front unit and 2bed, 1bath back unit. The back unit is permitted addition. Just blocks from Monterey Market, Jefferson School, Cedar-Rose Park and BART. It also has a 2 car garage and plenty of parking in the back. The back unit has 2 bedrooms, kitchen and a bathroom. Rents for $1,200/mo. The front unit is bigger, 2 bedrooms, living room, kitchen and bathroom, fair market rent $2,300/mo. Must see if you're looking for an income property. Investors welcome. 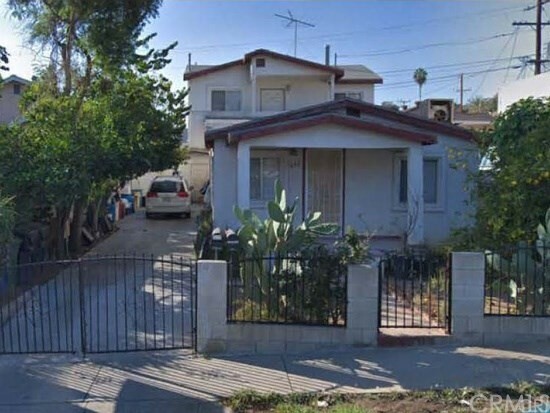 (Highest comp in the last 6mo sold for $515K was 3/1, 1249 sq/ft, 3892 sq/ft lot)"
"Gorgeous remodeled home available in heart of East LA Area - a definite must see - this one won't last!!! 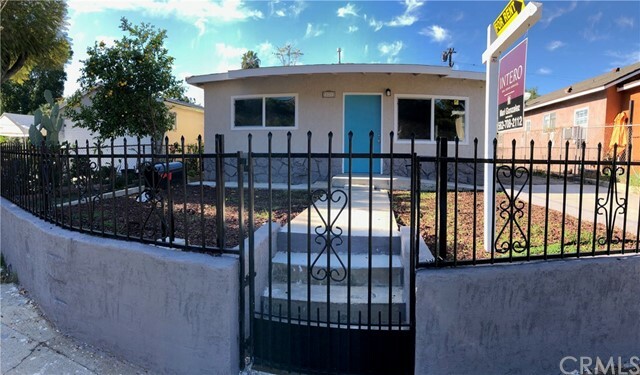 This 3 bedroom 1 bath home features stunning updates and changes such as new windows, upgraded electrical panel & wiring, new laminate flooring, new granite kitchen counter-tops and large sink, a decorative fireplace, new interior doors, new garage door + motor, stunning dual sink bathroom, and much, much more. See this home's 3D Virtual Tour link below as well as attachment to see this home's current floorplan/layout. This one isn't set to last - call today to schedule your own private showing of the beautiful home!" 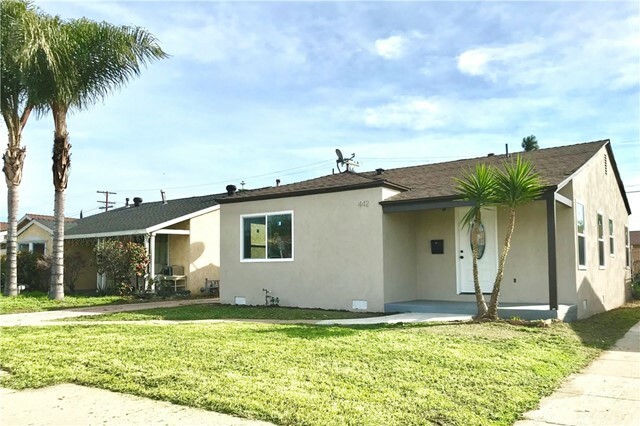 "Residing in the S. Montebello area in Los Angeles (6 miles from DTLA / 2 miles from Citadel Outlets) is a picturesque home with 3 bedrooms, 2 bathrooms & 1,185-SQFT of livings space. Inside you have an open floor-plan with a bright living room with crown moldings, a cozy dining area & a charming kitchen. The kitchen features decorative backsplash with granite counter-tops, stainless steel appliances & sliding doors that lead out to the patio. Throughout the home you will find sleek new flooring with baseboard moldings. Bedrooms are spacious with mirrored closets & the bathrooms are well-lit with natural light. This home also includes updated copper plumbing, sprinkler system, solar security lights & a laundry hookup in the garage. 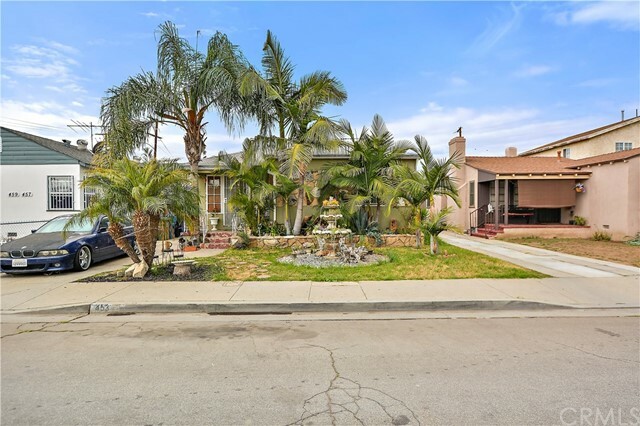 Outside you have a very inviting back yard with an abundance of mature fruit trees (oranges, avocados, lemons, papayas, figs, cherrys, plums tomatoes) & herbs (rosemary, basil, spearmint), a lush green lawn, an open patio space & a fountain with lighting." 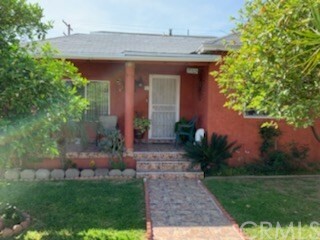 "Get to work on time from this East LA home which borders Montebello and is about 5 minutes from the 60 Freeway. 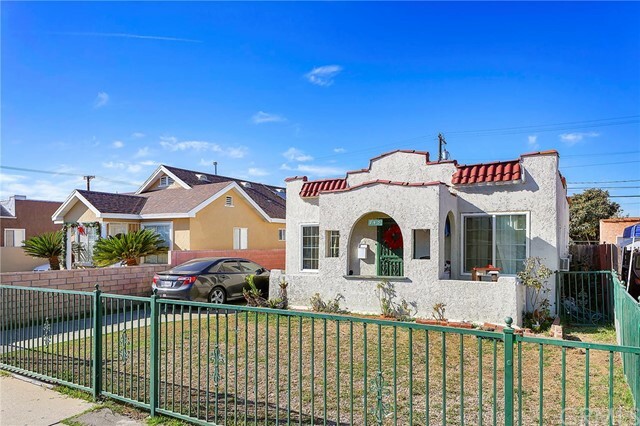 Enjoy the nice established neighborhood just off Garfield; everything is within an easy drive, including Citidel Outlet Stores and the Montebello Town Center. 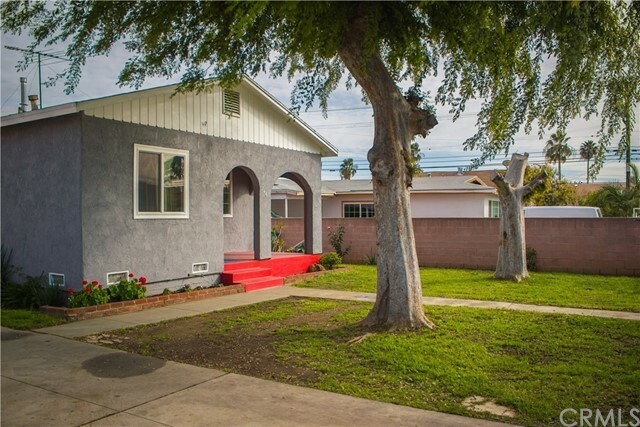 This home features an ample lot with a detached two car garage that has a new garage door. Inside the home has been lovingly cared for by the same owner for many years. There are hardwood floors, and plenty of windows, Ceiling fans in every room, it has been freshly painted and a bathroom was added to the master bedroom. A roomy back yard surrounded by a block wall will keep the dog happy and also has a nice area for the kids to play basketball. 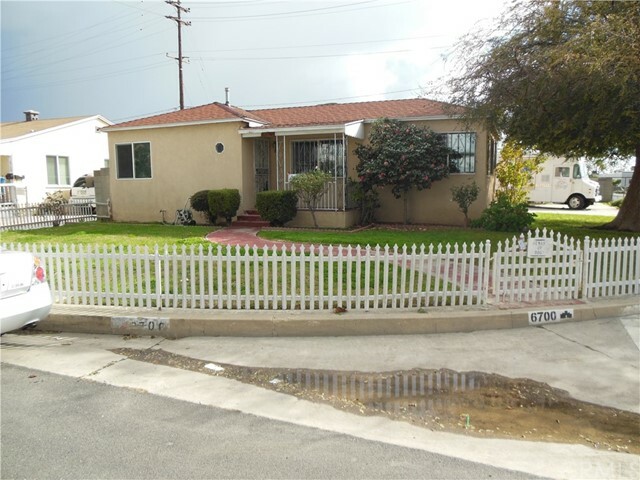 Montebello School District"
"CALLING ALL INVESTORS AND FIRST TIME HOME BUYERS!!! 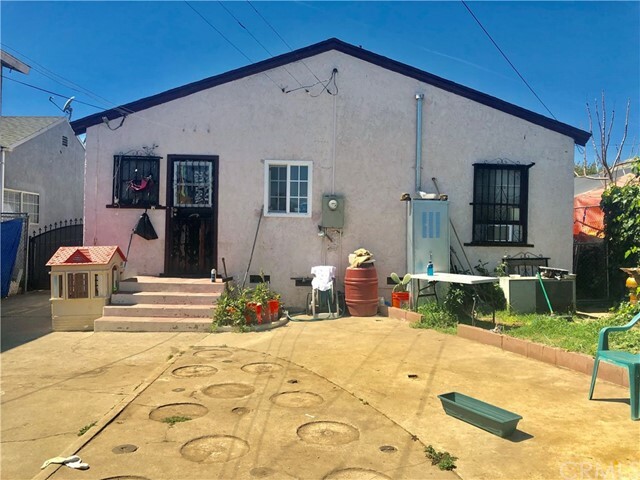 THIS THREE BEDROOM ONE BATH HOME LOCATED IN THE HEART OF EAST LOS ANGELES HAS GREAT POTENTIAL TO BE A JEWEL OF A DEAL. THE HOUSE IS 1,226 SQ. FT. AND SITS ON A CORNER LOT OF OVER 6800 SQ. FT. THE PROPERTY NEEDS SOME WORK BUT FOR SOMEONE HANDY WITH A HAMMER YOU CAN MAKE THIS YOUR OWN. 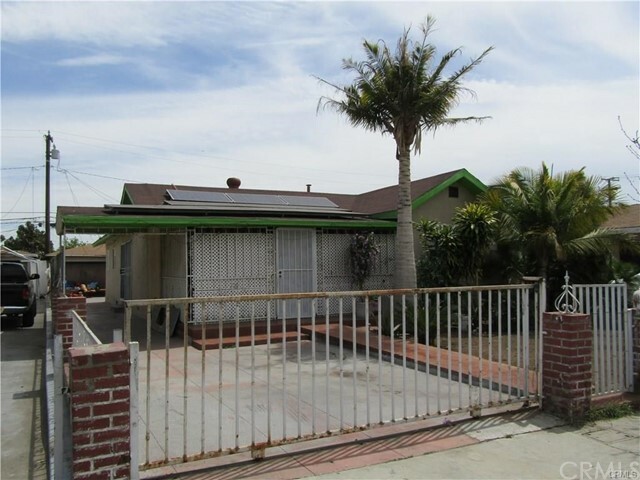 PROPERTY IS CENTRALLY LOCATED NEAR SHOPPING, TRANSPORTATION, FREEWAYS AND SCHOOLS. IF FINANCING PROPERTY BUYER MUST BE CROSSED QUALIFIED WITH TANISHA CURTIS AT SELECT PLUS LENDING." 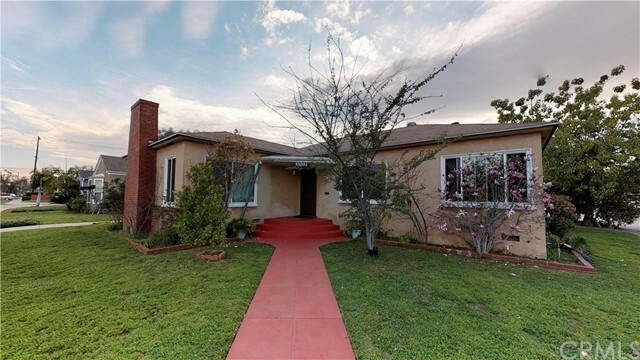 "Hurry don't miss this opportunity in a great area of Los Angeles. 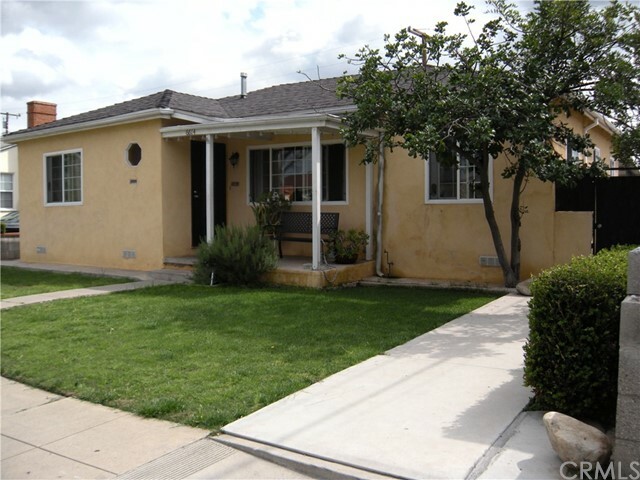 The home is centrally located near schools, shopping and park. 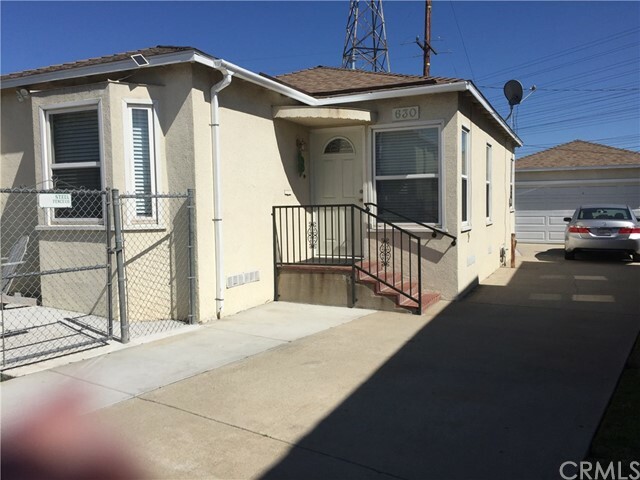 This home features two spacious bedrooms, one bathroom. Hardwood and tile flooring throughout. Great curb appeal and large backyard. 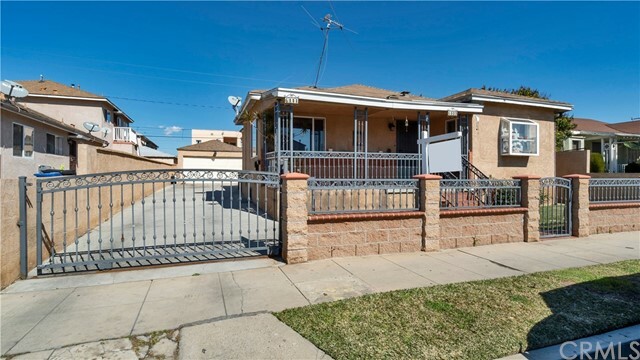 The home is centrally located near schools, shopping and parks."